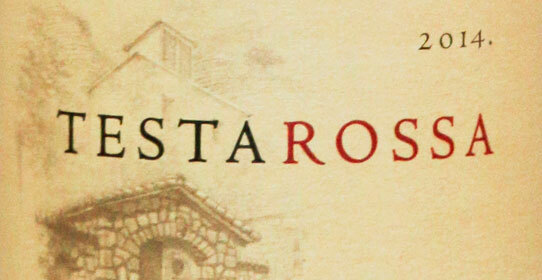 Testarossa Winery strives to keep things fresh when it comes to satisfying your thirst for wine knowledge. Thus the institution of Testarossa University, our year-round series of wine classes taught by our team of knowledgeable wine educators led by longtime Testarossa staffer Bob Zamora and resident Certified Sommelier Ryan Smith, who is also our Direct to Consumer Manager. 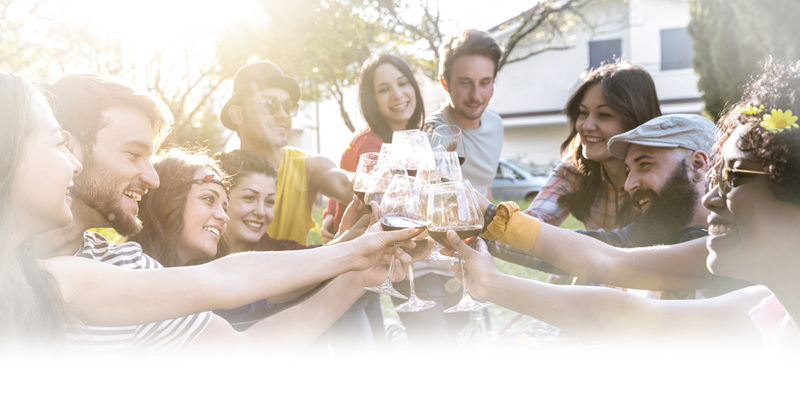 Curriculum topics range from the basics of wine tasting to winemaking, including the science behind winemaking, deep dives into the terroir of different appellations and vineyards, vertical and horizontal tastings, clonal comparisons and more! Learn the basics of enjoying California’s favorite beverage. We’ll discuss how to swirl, smell, taste and describe wine. You’ll also learn how we make our wine, the history of our winery, the differences between varietals and places of origin, and what contributes to its wonderful aromas and flavors. Don’t be intimidated- there’s no experience necessary! Taste a diversity of single clone bottlings from the 2017 vintage at the Doctor’s Vineyard! Learn how each clone contributes to the overall flavor profile of our most popular single vineyard wine. You’ll be the first to taste these wines! 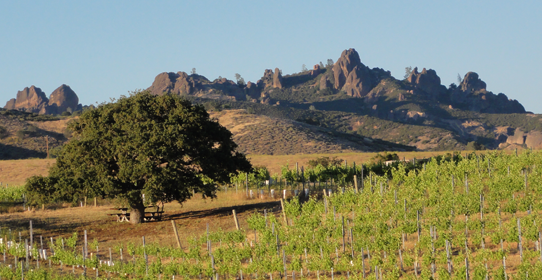 Take a deep dive into the Chalone AVA, home of Winemaker Bill Brosseau’s home ranch and one of the most unique growing regions in California. 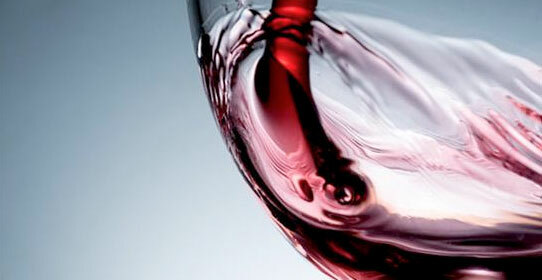 We’ll taste new and library selections of Brosseau Vineyard wines as well as some other wines from the region. Director of Winemaking Bill Brosseau will be on hand to share his expertise. Celebrate the release of another vintage of our Pinot Noir Rosé by learning about how our rosé is made, as well as other traditional regional and winemaking styles. 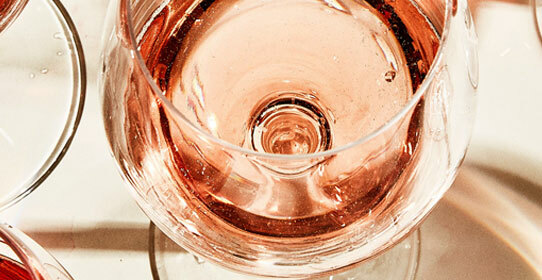 There will be plenty of pink wine to go around! 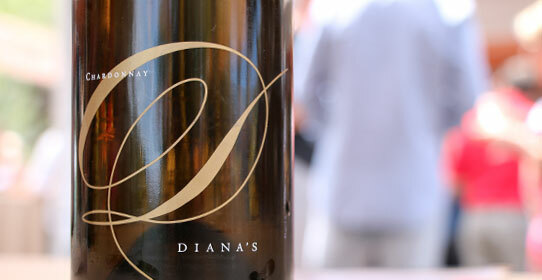 Celebrate National Chardonnay Day with a sneak preview of our 2017 Diana’s Chardonnay, as well as a horizontal tasting of the different vineyards that comprise the 2017 blend. Learn what each unique vineyard brings to the final picture of our highest achievement in Chardonnay winemaking. 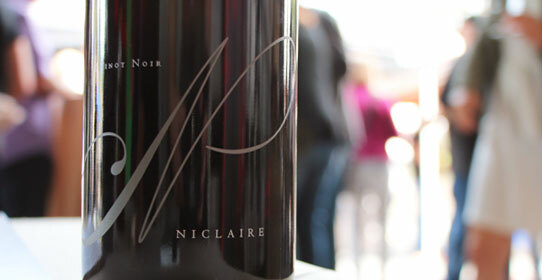 Join us for a sneak peek of our 2017 Niclaire PInot Noir and a horizontal tasting of the different vineyard sources that comprise the final blend. Learn what each unique vineyard brings to the final picture of our highest achievement in Pinot Noir winemaking. Decanter Magazine called 2014 “the best PInot Noir vintage for over a decade” in California. 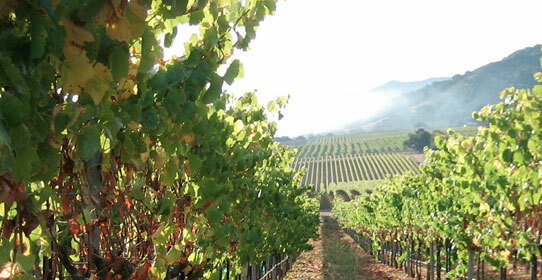 See how our wonderful 2014 vintage wines are showing, five years from harvest. Learn about how drought and climate conditions produced stunning wines, and taste perfectly aged examples from our cellars. 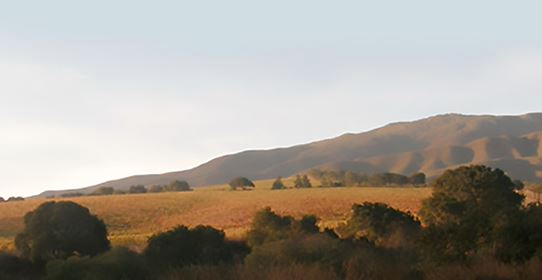 Take a deep dive into the unique characteristics of the Fogstone Vineyard, the northernmost and coolest site in the Santa Lucia Highlands. No one else gets fruit from this vineyard! We’ll taste current releases and library examples of Fogstone Chardonnay and Pinot Noir. What pairs better than Wine & Cheese? Join us as we explore various local and artisan cheeses with delicious Testarossa wines, and learn about the art of pairing. 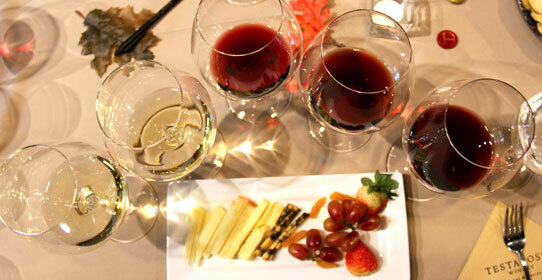 Help us determine the next Artisan Wine and Cheese Menu –your vote counts! This was our most popular TU class of 2018. Testarossa University is accessible, educational, and most of all, entertaining! Classes are taught by our knowledgeable and experienced Wine Education team, led by Certified Sommelier Ryan Smith and range from the Basics of Wine to a Tour of the Santa Lucia Highlands. They start at $35/person- contact us to start planning your event today!